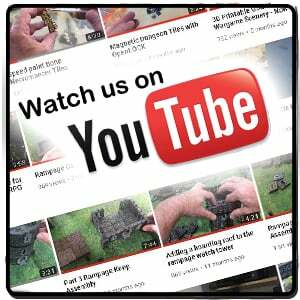 Printing our Printable Scenery models incurs some additional costs beyond the initial price of the model. Along with purchasing the printer itself, 3D printing costs include purchasing filament, the material used to print with. Generally, both PLA and ABS filaments cost around $22/kg (USD) each. We haven’t found much difference between cheap and more expensive filaments, so it’s our recommendation to go whatever is the cheapest. You will likely get quite a bit of mileage out of a 1kg roll of filament. 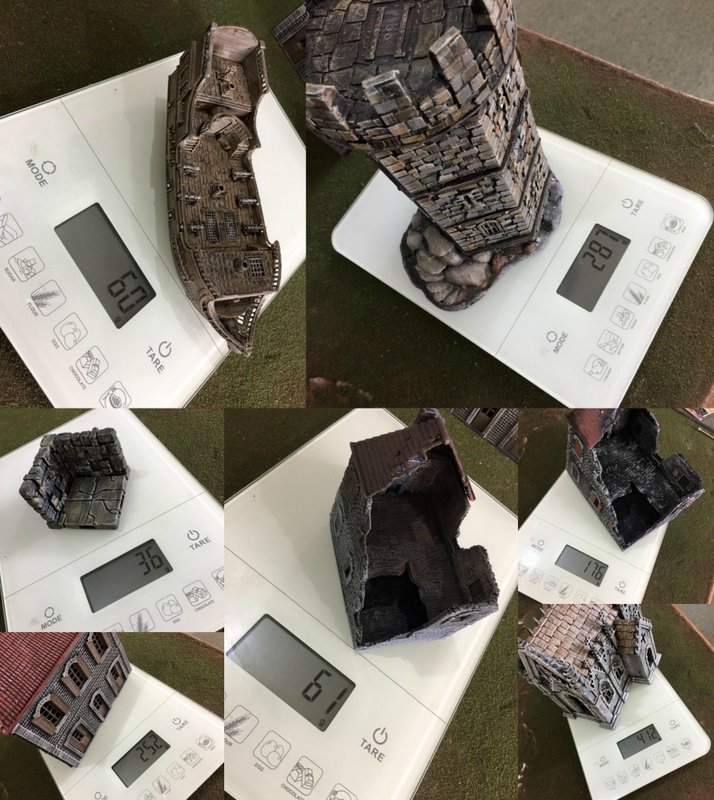 Below are some images showing the different weights of some of our 3D printed models. For example, floor tiles with walls tend to be around 36g in weight, which makes the printing cost around $0.80/tile (USD). 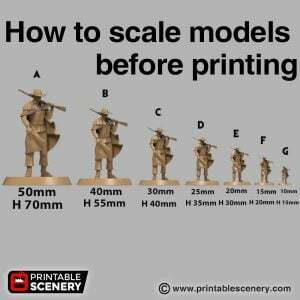 Our largest models don’t tend to exceed 500g in weight, making the upper limit for the printing costs of our models around $11 (USD). Of course, these prices are all relative to how much you pay for filament. Electricity is the only other significant cost associated with printing. Even then, this cost is fairly negligible. Though it may vary between printers, most will have similar levels of power consumption to leaving a desktop PC running for an equivalent period of time.